Terry’s may be long gone – but having traded in York for more than two centuries it left a big mark on our city. And now you can take see its impact via a special Terry’s City Walk. The confectioner can trace its York origins back to 1767. To celebrate the company’s 250th anniversary, York’s Chocolate Story will be hosting a series of special themed tours and activities over the summer holidays, including the launch of a new guided city walk. Thousands of people worked at Terry’s over the years and the company has created some of the most iconic confectionery products in the world. Visitors will be able to discover the unique stories of chocolate workers, as well as fascinating which chocolate fruit came before the Chocolate Orange and how the railways allowed a confectionary empire to grow. In addition to the tour, guests will have the chance to go on our Terry’s City Walk. The event will take visitors around the city, looking at key buildings and areas connected to the company. Expert guides will tell tales that have come from the workers themselves, while offering a series of exclusive samples connected to the company. As the attraction, guests will also be able to create their very own chocolate lollies inspired by the classic Chocolate Orange. 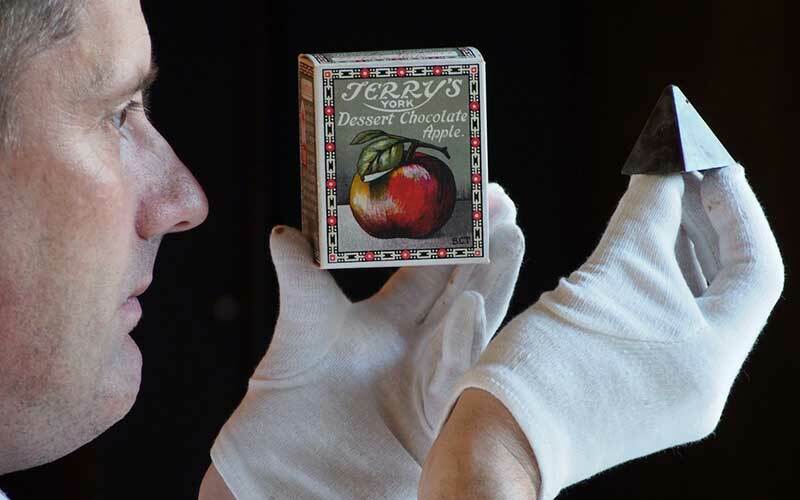 The team of expert chocolatiers will also be recreating classic Terry’s flavours from the past. For 250 years, Terry’s have been a key part of York’s history. At York’s Chocolate Story, we are keen to keep this history alive and celebrate the city’s connection with chocolate. This summer’s celebration runs in conjunction with the attraction’s new exhibition, 250 Years of Terry’s, which opened on in March and will run throughout the year. The exhibition showcases a selection of the most interesting of the Terry’s products from opium based throat sweets to some of the most beautiful and decadent chocolate boxes in history.